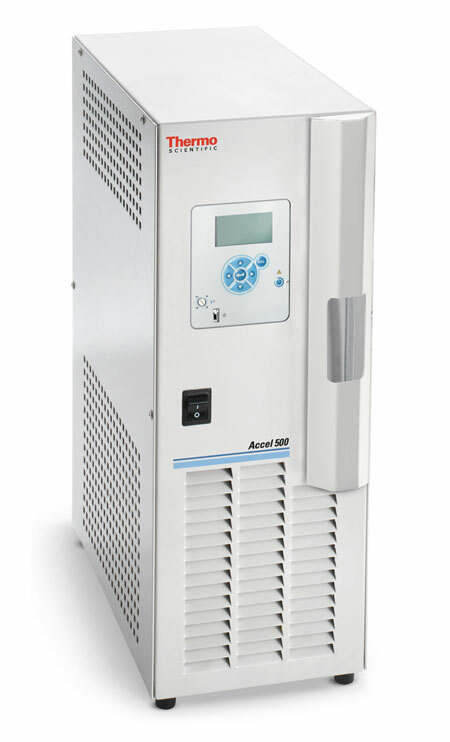 The Thermo Scientific Polar Series of chillers are a versatile and economical option for laboratory cooling and heating needs. Its bathless design minimises the evaporation of temperature fluid during daily use. Heat and cool external applications with a temperature range of -10°C to +80°C and either a 250W or 500W cooling capacity.